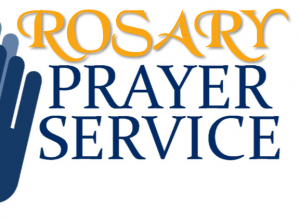 Whether you have experience with the Rosary or want to learn this amazingly powerful prayer, this is the perfect opportunity to pray the Rosary in a group. Rosaries and prayer guides will be provided. The Rosary will be prayed in the Tabernacle area of the church unless noted otherwise. Please join us as your schedule allows.